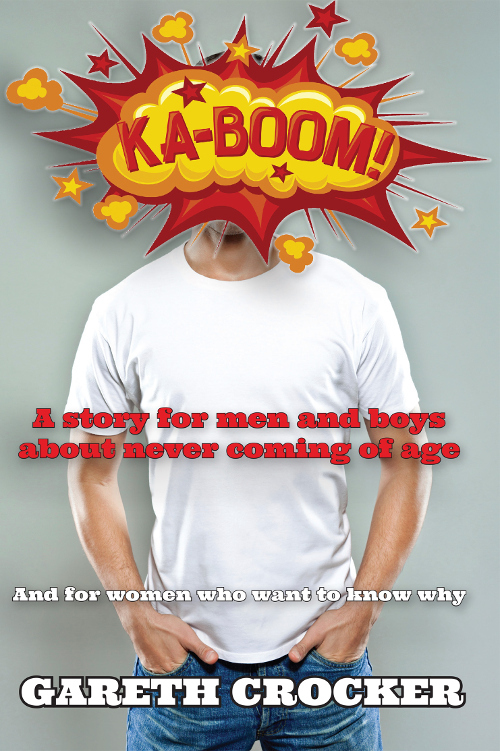 For more information about Bookstorm contact Louise Grantham at louise@bookstorm.co.za. Bookstorm is a boutique book publishing company offering focused experience and innovation in the creation of books for the South African market. Created by Basil van Rooyen and Louise Grantham the company combines the talents and experience of two publishers who offer a combined 48 years of publishing experience. Bookstorm works closely with select authors to create exciting books for a variety of readers. 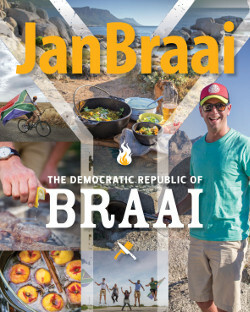 Bookstorm partners on some Afrikaans titles with publishers within the NB Publishers group. 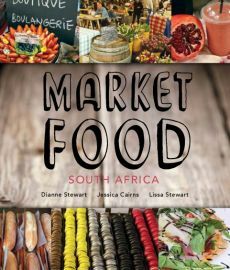 We publish books for the general reading public in South Africa – books that will have a market in South African bookshops. We also undertake custom publishing projects from time to time. Our focus is currently on non-fiction books for adult readers. Basil van Rooyen, Chairman: I have always believed that publishing, the actual putting together of books, works best as a cottage industry, run tightly by a small team of dedicated and devoted people. Really good books are created by the close interaction of inspired publishers and authors. Louise Grantham, Publisher and CEO: Trade publishing is something that gets under your skin – there is nothing to beat the thrill of developing ideas with authors and seeing them grow into something more than either of you could have come up with on your own. At Bookstorm we will develop these synergies to bring fresh ideas and new voices to South African bookshelves.